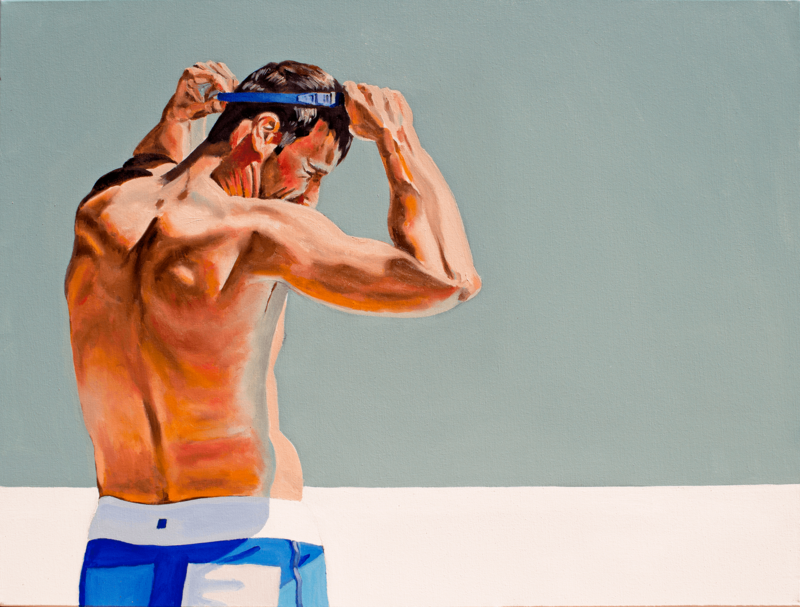 My painting, The Swimmer, speaks to the heat of the Vancouver summer in 2015. The swimmer prepares to dive into the cool water. An opportunity to paint a figure study about physical fitness in the glare of the afternoon sun. Original and prints available at Saatchi Online.